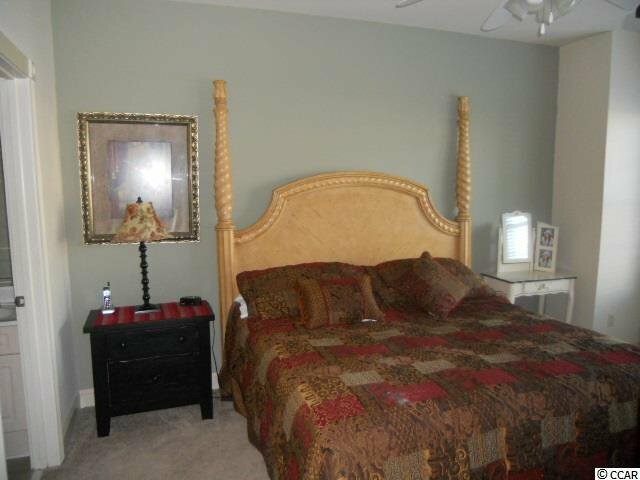 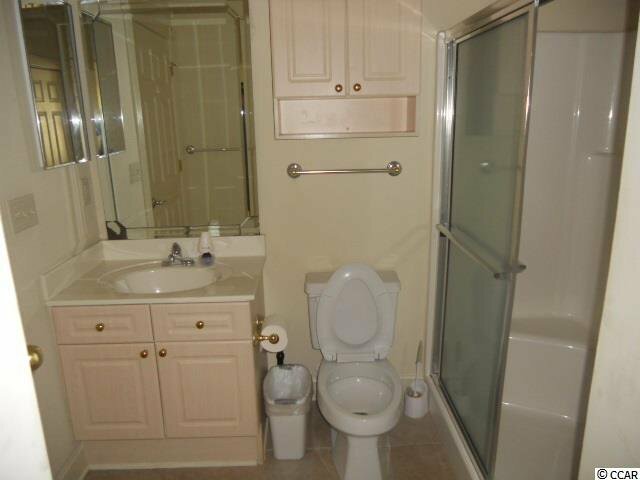 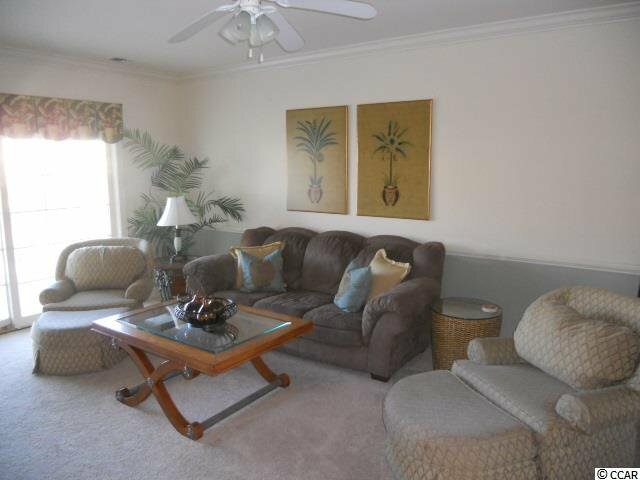 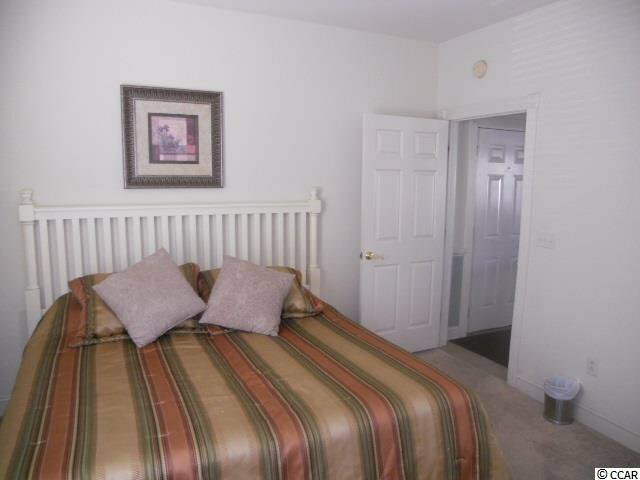 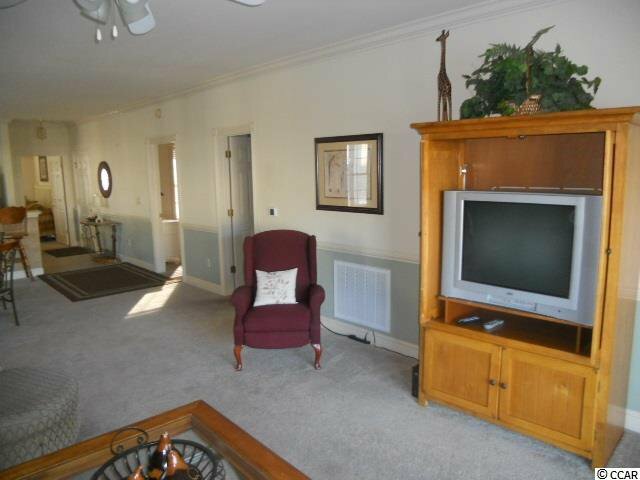 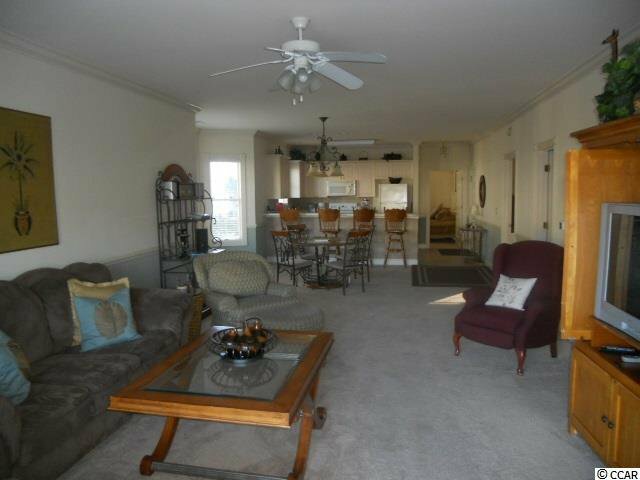 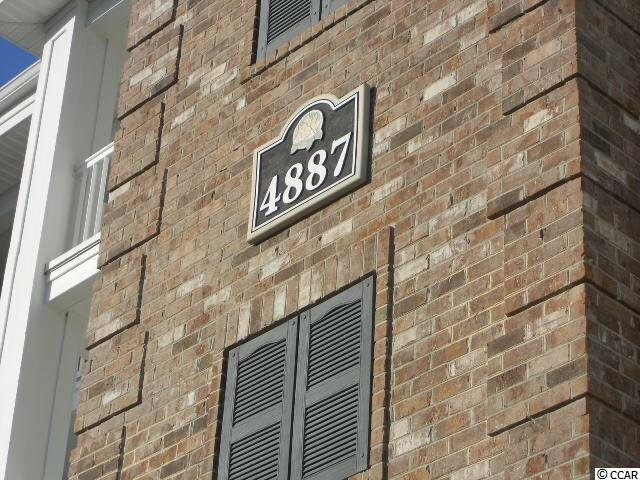 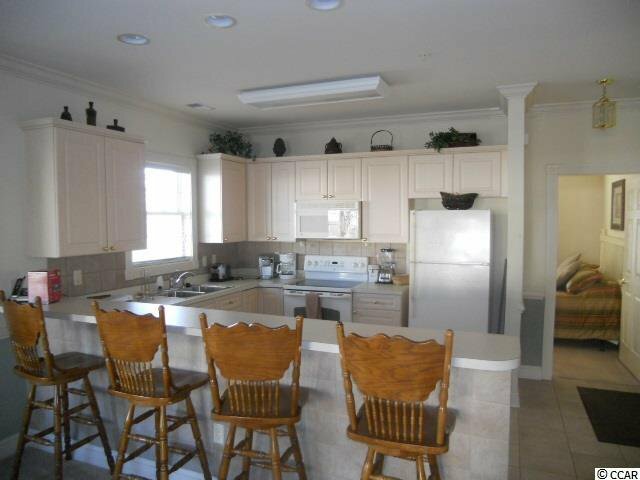 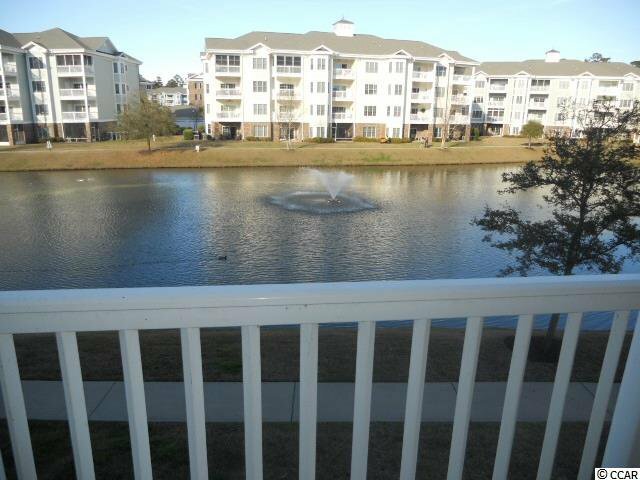 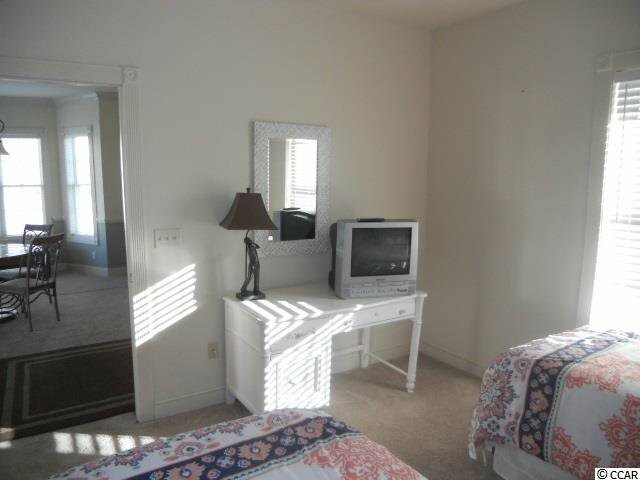 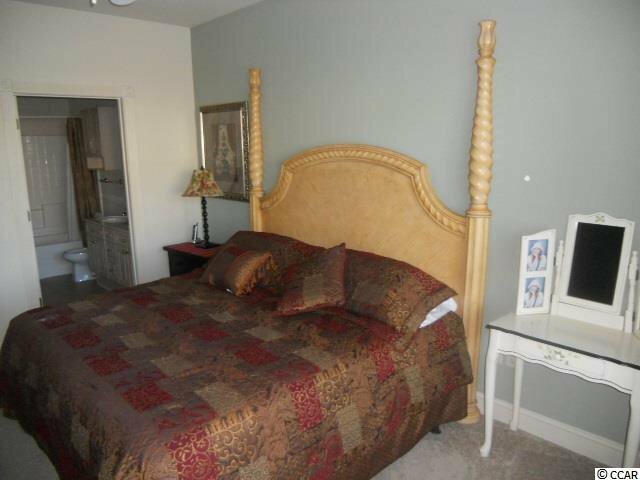 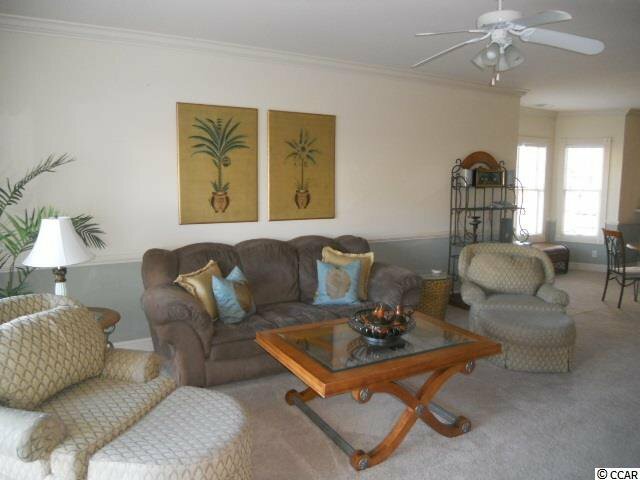 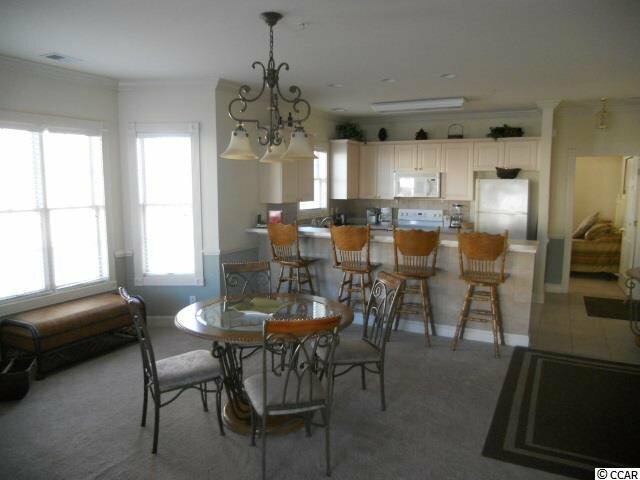 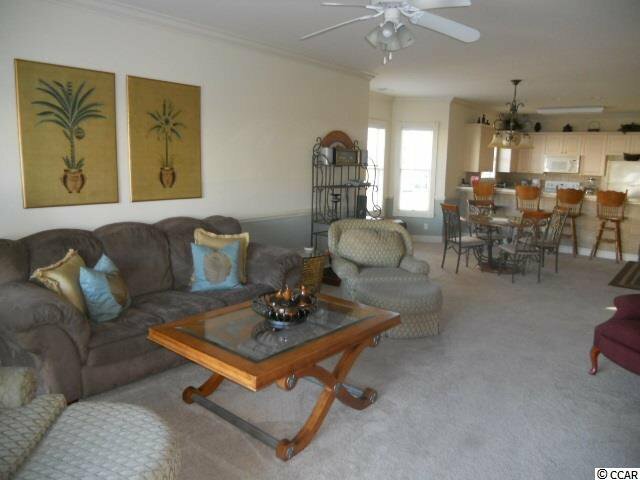 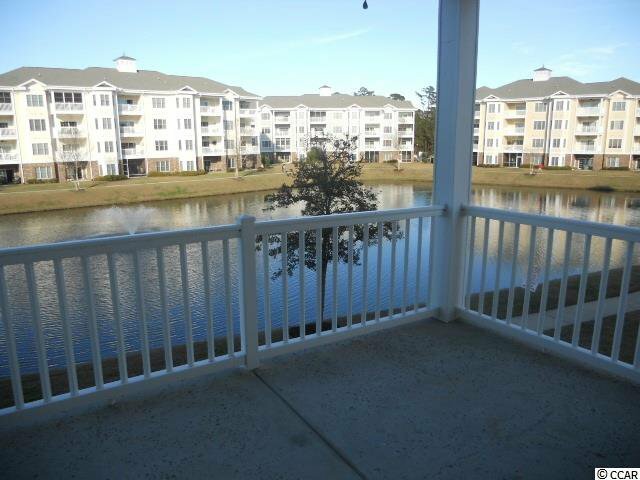 This is a 2nd floor 3 bedroom and 2 bath corner condo in Magnolia Pointe. 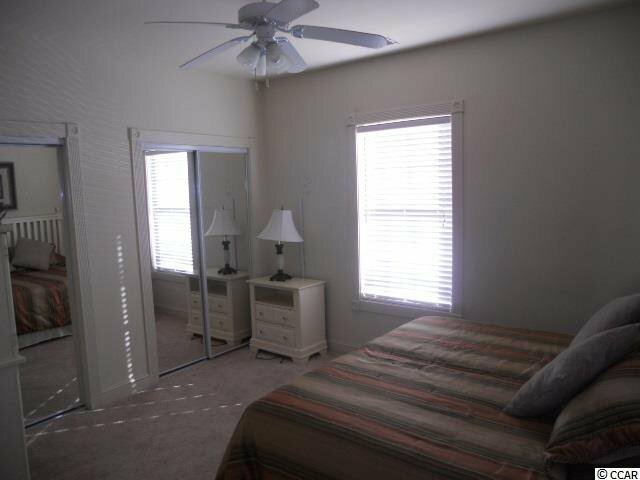 Being a corner unit with extra windows this unit gets plenty of natural light along with great views sitting over a neighborhood lake with a large balcony containing a good sized storage room. 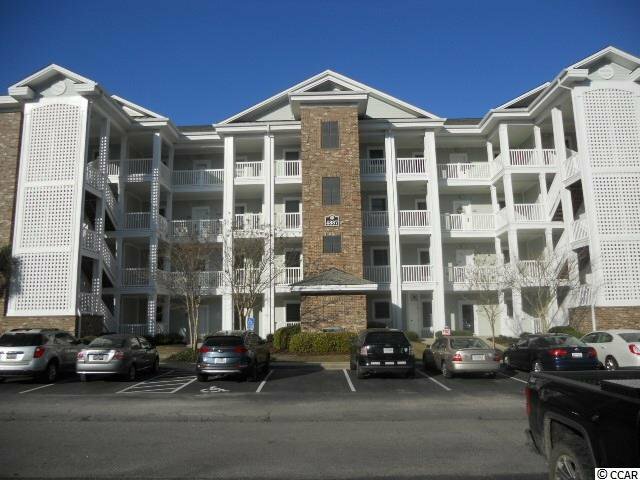 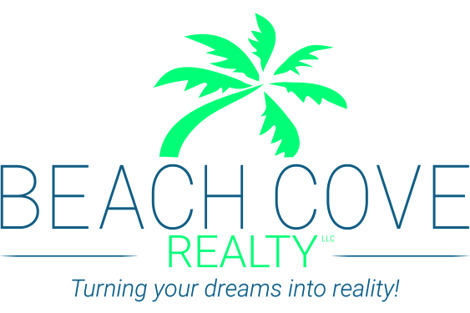 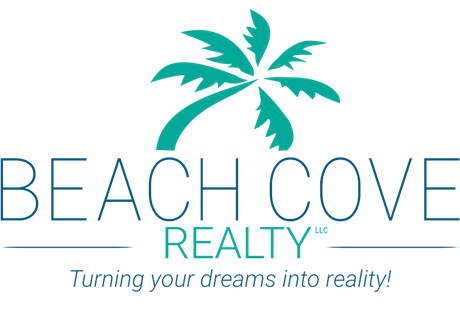 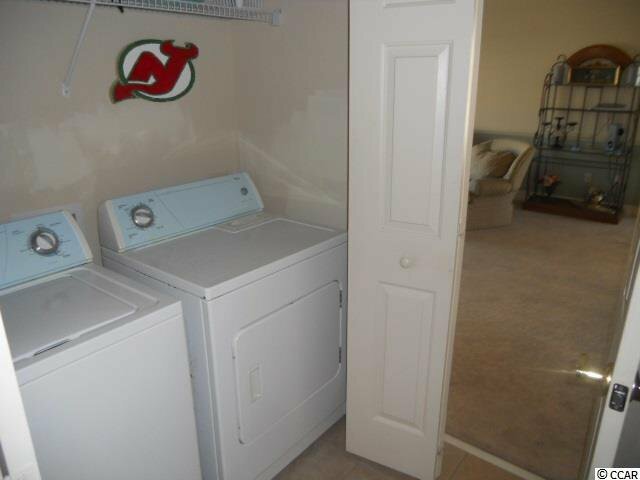 This unit has an open floor plan with plenty to offer someone looking for a home, 2nd home, or investment property. 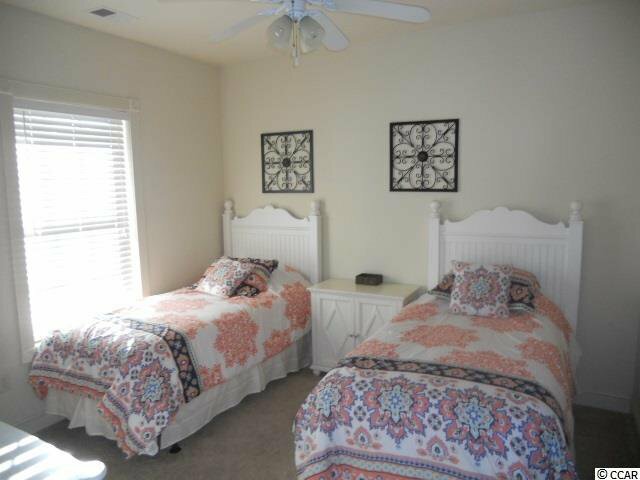 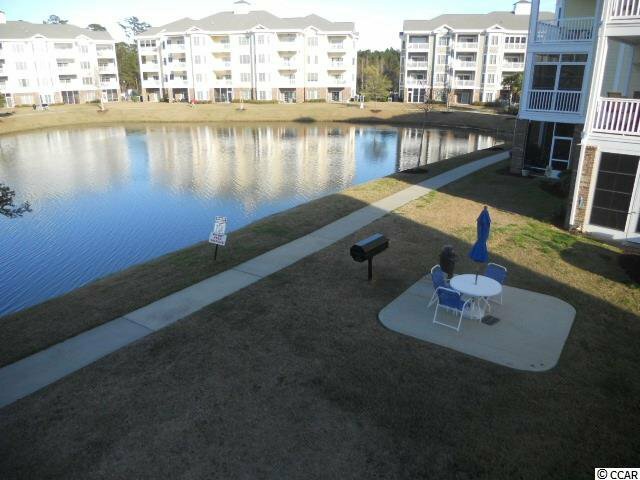 Magnolia Pointe is part of a great golf community with Myrtle Wood having 36 holes of championship style golf as well as additional amenities. 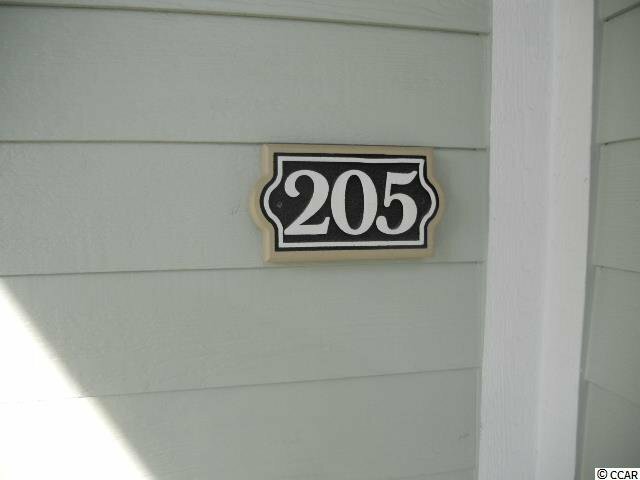 All measurements and information are approximate and should be verified.